Sean Young, PhD, MS, is the Executive Director of the University of California Institute for Prediction Technology, the UCLA Center for Digital Behavior, a Medical School Professor with the UCLA Department of Family Medicine, and the #1 Wall Street Journal and National Best-Selling author of Stick With It. I received my PhD in Psychology and Master's degree in Health Services Research from Stanford University, worked in technology and user behavior/human factors at NASA Ames Research Center and Cisco Systems, taught at the Stanford University Graduate School of Business, and have advised various companies and start-ups. I am an internationally-recognized speaker, having presented at forums such as the European Parliament, mHealth Conference, World Congress, as well as corporations, academic institutions, and organizations. I study digital behavior and prediction technology, or how and why people use social media, mobile apps, and wearable devices. I help people and businesses apply this knowledge to predict what people will do in the future (in areas like health, medicine, politics, and business) and to change what they will do in the future. I have a blog called BlackBoxPhd.com where I interview experts in areas related to behavior to teach people how to improve their lives and work, and have a podcast on Audible.com called Sean Young, PhD on this topic. Instructional videos: I enjoy creating educational videos – check out some in the blog section. 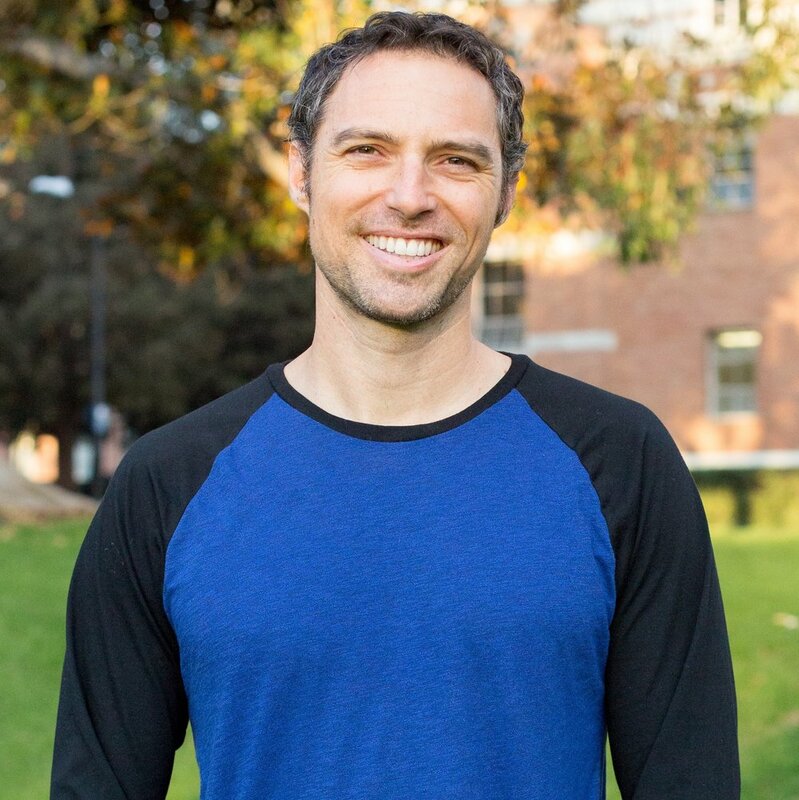 Teaching: I teach at UCLA on various topics related to Medicine, Technology, Health, and Psychology, including one called "Hacking Health" about how to use hackathons to solve global health problems. Psychology and Financial Markets: I create financial models based on the science of predicting human behavior. I use these models to create automated stock and commodities market strategies.